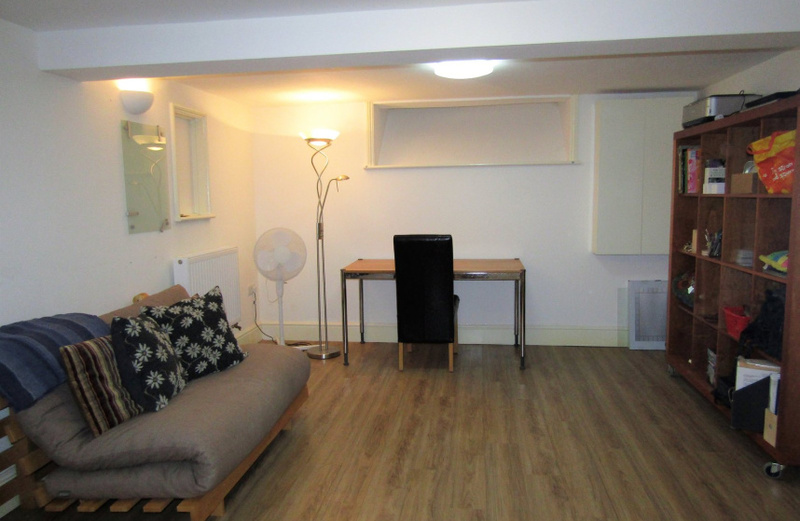 Stunning and spacious basement available as part of a house share. 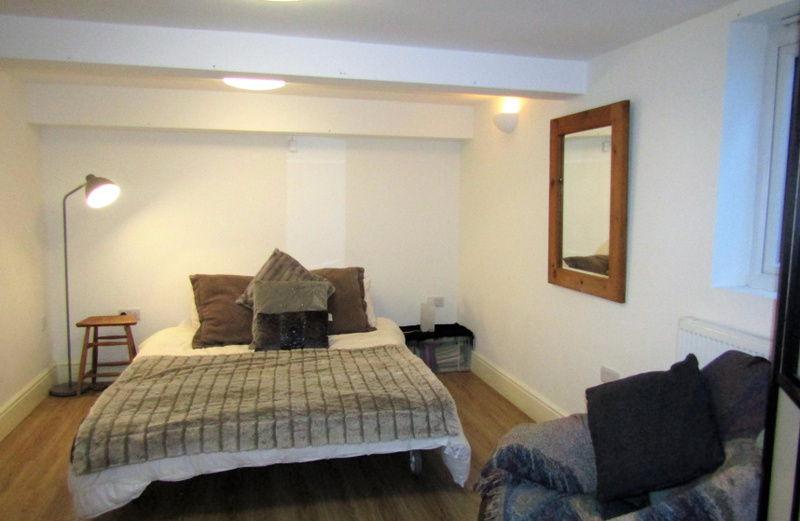 The basement is comprised of a large bedroom, separate living room and own toilet, with shared use of the kitchen and bathroom in the main part of the house. 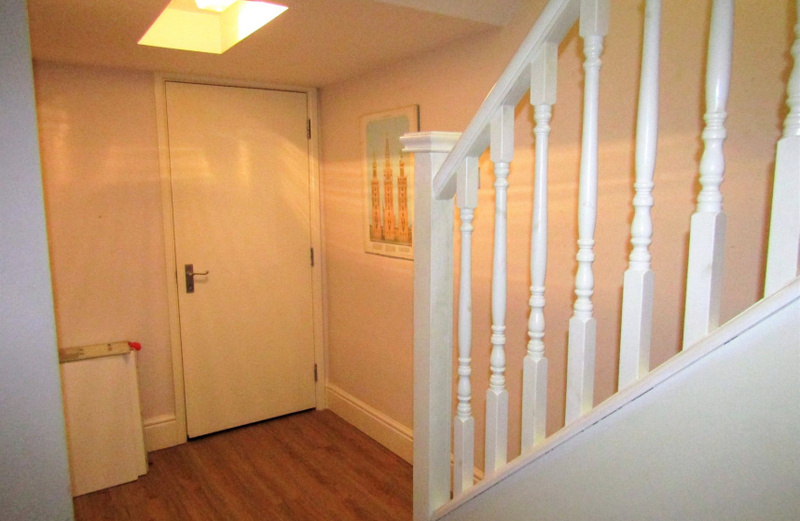 The basement is accessed via a set of stairs down to the hallway, leading to the basement's private living room, which is clean and extremely spacious. Separated by a large screen door is the bedroom, which again is a generous size, with a window. 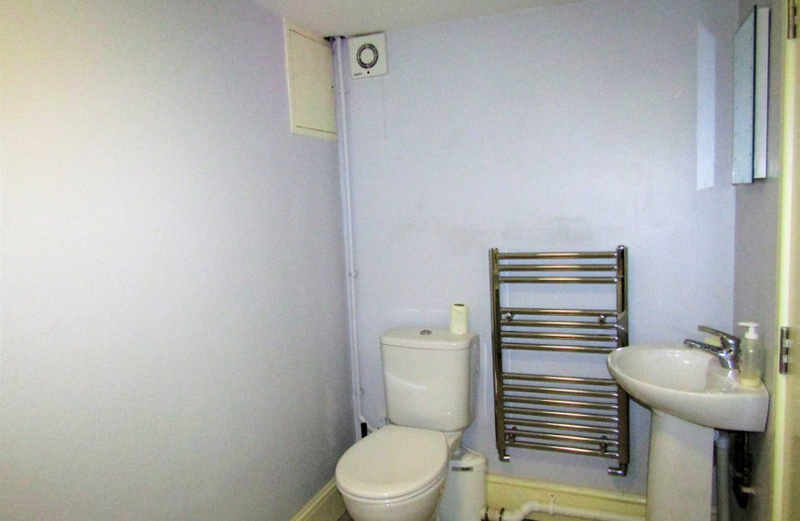 Further down the hallway is the private toilet, which also has a basin sink, towel rail and dressing table. 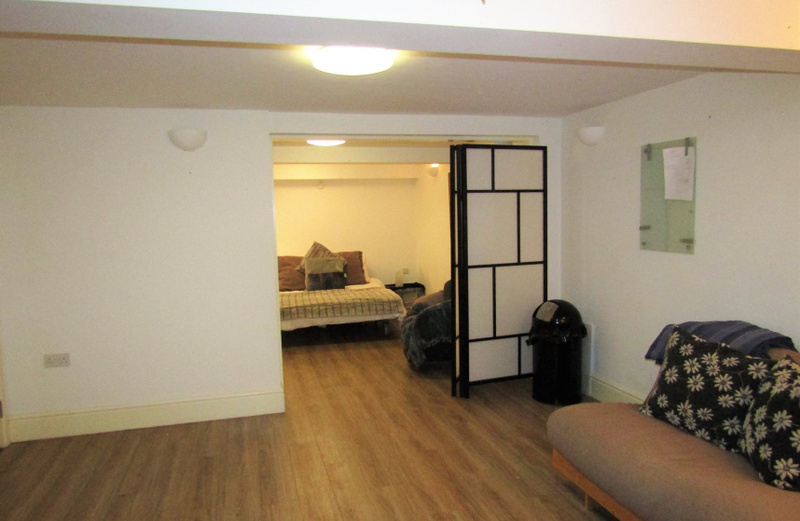 The basement is clean and neutrally decorated, with laminate flooring throughout, and offers much more space and privacy than the average house share, as well as multiple separate rooms to be occupied and enjoyed by the Tenant. On the ground floor of the building there is shared use of the kitchen, which is large, immaculately clean and modern, with ample facilities. 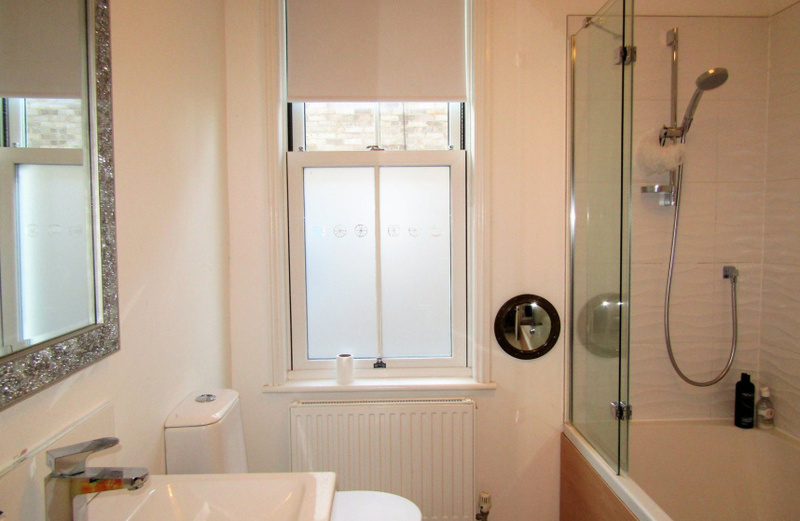 On the first floor of the building is the shared bathroom, which is again immaculately clean and beautifully presented, with both bath and shower option. 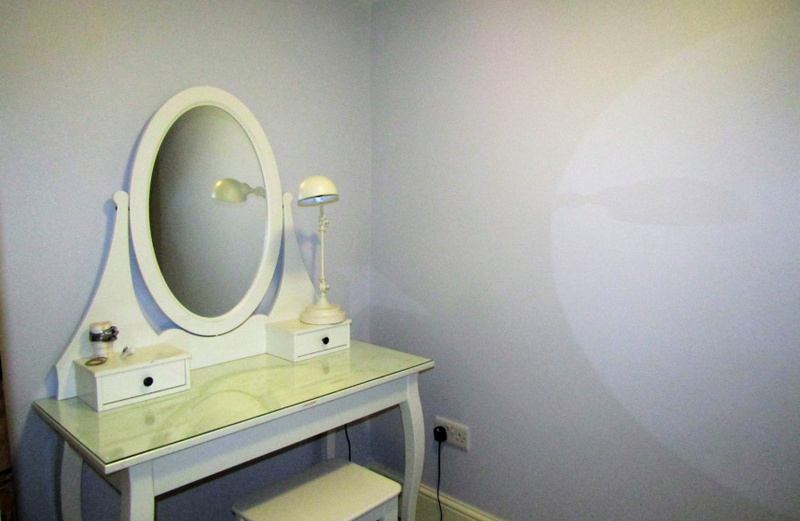 The property is currently occupied by a lady and teenage daughter, as well as the family dog, so there is currently a great family feel in a quiet environment, and pets may also be considered. The property is situated in a beautiful tranquil location on the edge of the rural Wanstead Flats, with several nearby ponds and areas of beauty. There are several golf and cricket clubs nearby, as well as a horse riding school. 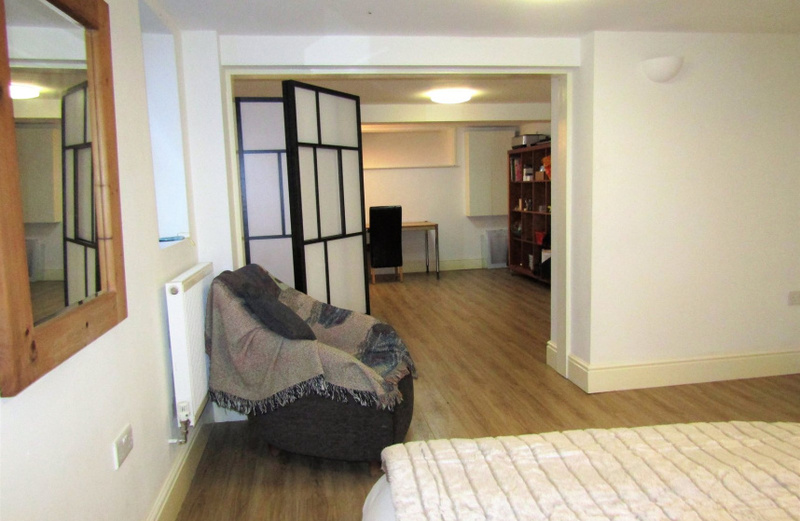 Manor Park overground station is approximately 20 minutes' walk away, and Wanstead underground station (Central Line) is approximately 25 minutes' walk away. There are also nearby bus routes only a few minutes' walk away on Aldersbrook Road.